Here are some photos from the A.E. 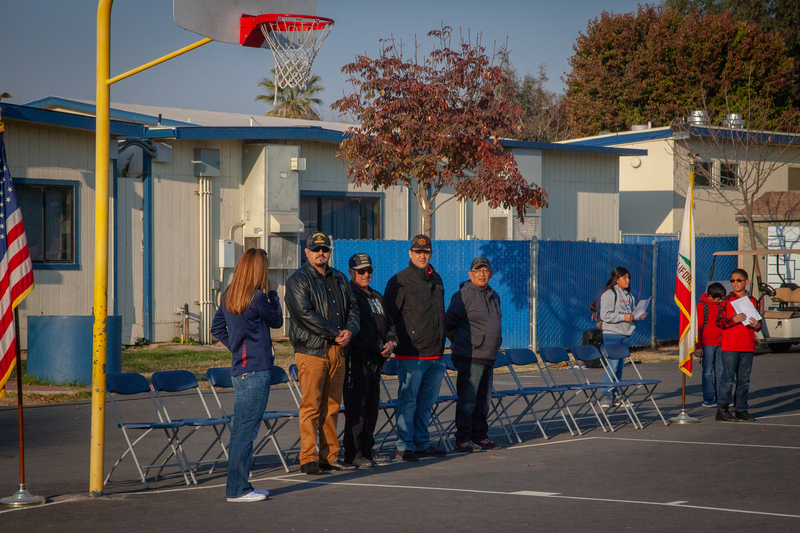 Mills School Veteran’s Day Event that they held on Friday, November 9, 2018. We hope to see more Veterans come out next year. VFW Westside Post #7380 Create a free website or blog at WordPress.com.